The original version of a much covered, classic R'n'B rocker. 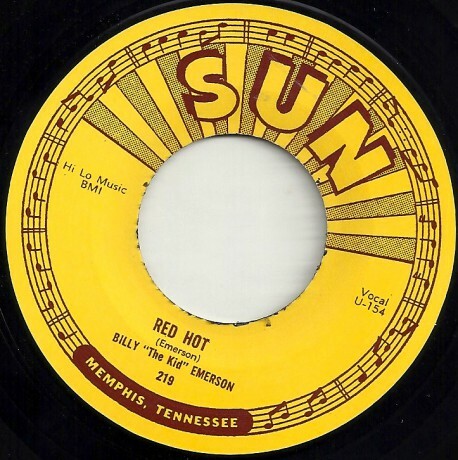 BILLY EMERSON "A DANCIN’ WHIPPERSNAPPER/ WHIP PT. 2" 7"
BILLY (THE KID) EMERSON "THE WOODCHUCK / I’M NOT GOING HOME" 7"